Outdoors or indoors – toys and games for the young and the young-at-heart. 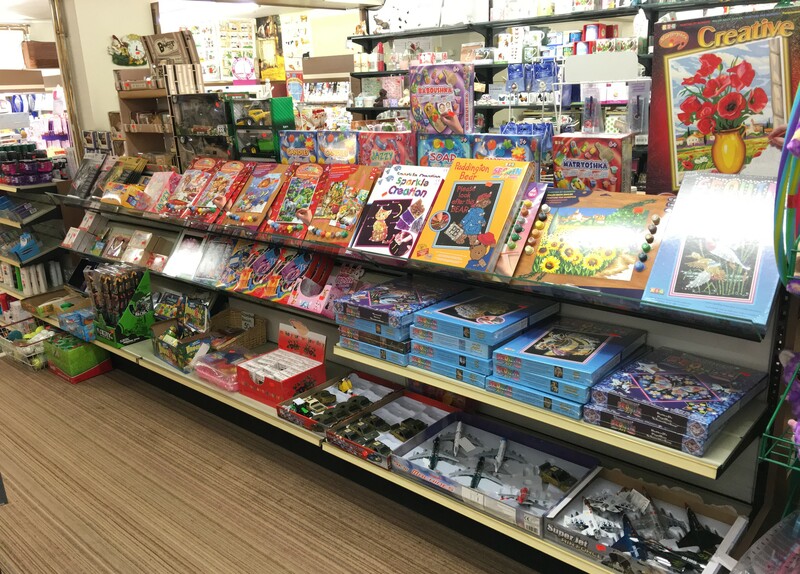 Our range includes well known brands: Wow, Kitfix Swallow, Orchard Toys and Gibson Games as well as imported and ‘pocket money’ toys. A gift for a special occasion or just a toy to play with and enjoy, we’re sure you’ll be pleased with our choice. Soft toys All shapes and sizes for all ages! The items listed are intended as a guide to our extensive selection and by no means do they represent our entire stock.